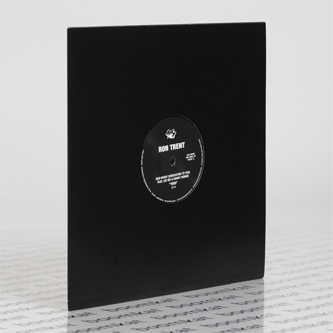 **One-sided 12"** From one Chicago legend to another, Ron Trent pays dues to his namesake with a raw and gripping deep house killer. Whilst Trent pays tribute with a super-rugged yet sophisticated show of rolling, swinging toms, skanking subs and swirling synths, Cei Bei and Harry Dennis really set it off with blazing vocals exulting his name and enduring legacy with gospel-strength conviction. Big tune.